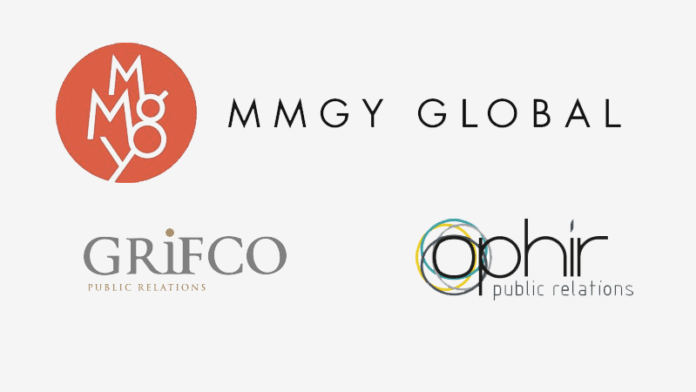 MMGY Global has acquired two UK public relations firms, Grifco and Ophir PR, according to a blog post from MMGY CEO Clayton Reid. 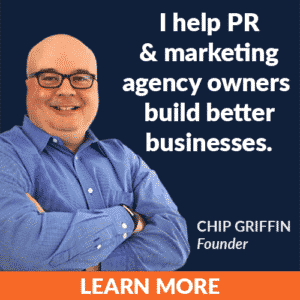 Both firms, each founded by Claire Griffin, will retain their names as they join the MMGY family. This deal represents the fifth acquisition since Peninsula Capital Partners and Fine Equity Partners became equity investors in MMGY in February 2016. “The investment further strengthens the [MMGY’s] aggressive acquisition strategy, which includes global expansion and its commitment to integration across all travel marketing channels. Prior acquisitions included DK Shifflet & Associates, Nancy J. Friedman Public Relations, Myriad Marketing, Spring O’Brien and Hills Balfour,” according to Reid.